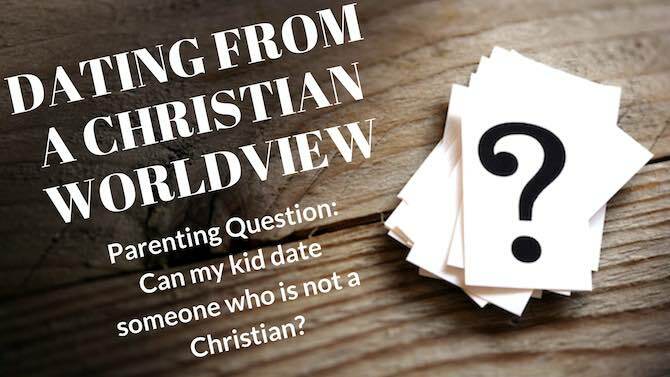 Dating from a Christian Worldview: Can I date a non-Christian? This short video gives a simple answer to this question. I think we really overcomplicate this conversation and forget to look at the practical realities of how the future might be with people of different religions in one home. This should be one of many questions you look at while you are dating. 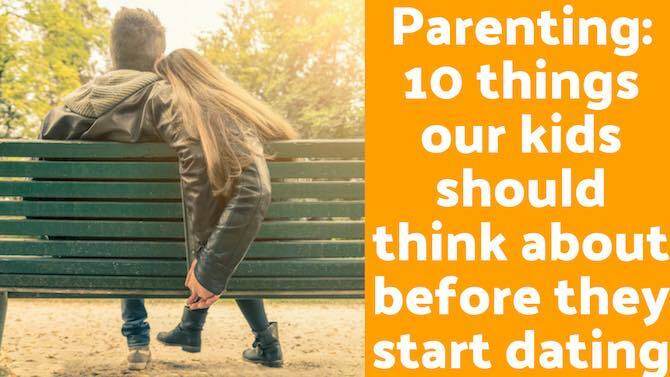 Parenting: 10 things our kids should think about before they start dating? 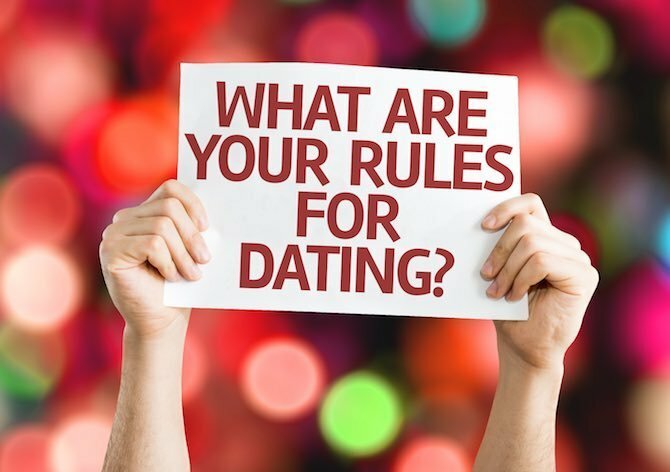 When is my kid ready to start dating? If you are single it answers are you ready to start dating? This is 10 things you need to look at before you should start dating. 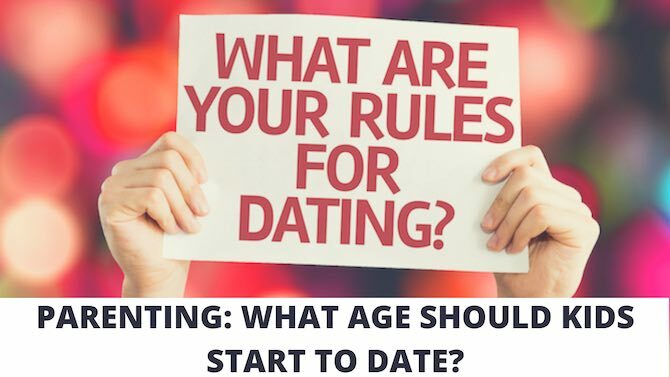 Parenting: What age should our kids start to date? 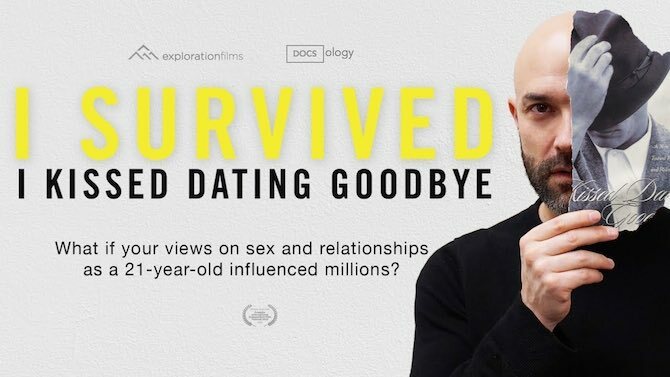 I do have an entire presentation called dating for life that you could watch with your kids or just watch yourself to give you a better understanding of how to help your kids.